CARFAX 1-Owner, Volkswagen Certified, Very Nice, GREAT MILES 35,074! FUEL EFFICIENT 38 MPG Hwy/25 MPG City! iPod/MP3 Input, Bluetooth, CD Player, Back-Up Camera, LIGHTING PACKAGE (P06), Alloy Wheels, Turbo. Back-Up Camera, Turbocharged, iPod/MP3 Input, Bluetooth, CD Player. LIGHTING PACKAGE (P06) Front Fog Lights w/Static Cornering Lights, LED Headlights, LED daytime running lights and LED taillights. Volkswagen 1.8T S with Reflex Silver Metallic exterior and Titan Black interior features a 4 Cylinder Engine with 170 HP at 4800 RPM*. Non-Smoker vehicle. Edmunds.com explains The front seats are nicely bolstered but are wide enough to not feel confining. 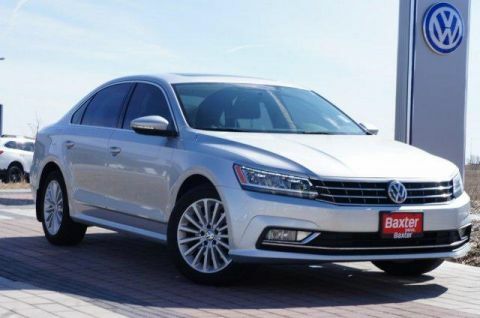 In back, the Passat verges on full-size sedan dimensions, as even 6-footers will have room to stretch out their legs.. Great Gas Mileage: 38 MPG Hwy. 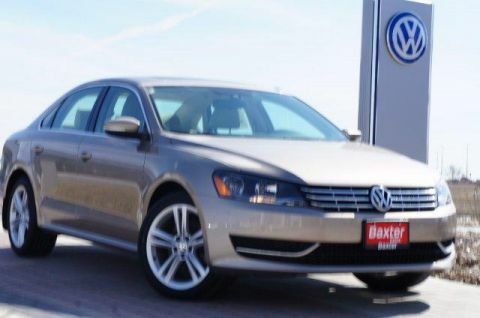 Here at Baxter Volkswagen Omaha, our commitment to our customers goes far beyond your initial vehicle purchase. 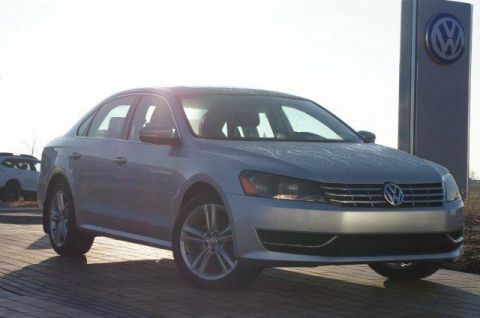 We don't want you to just have a great buying experience at our Volkswagen dealership in Omaha, NE, we want to provide you with all that you need to have a wonderful life with your new car. 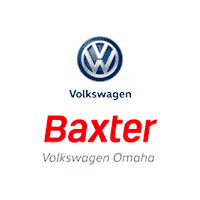 Here at Baxter Volkswagen Omaha, our commitment to our customers goes far beyond your initial vehicle purchase. 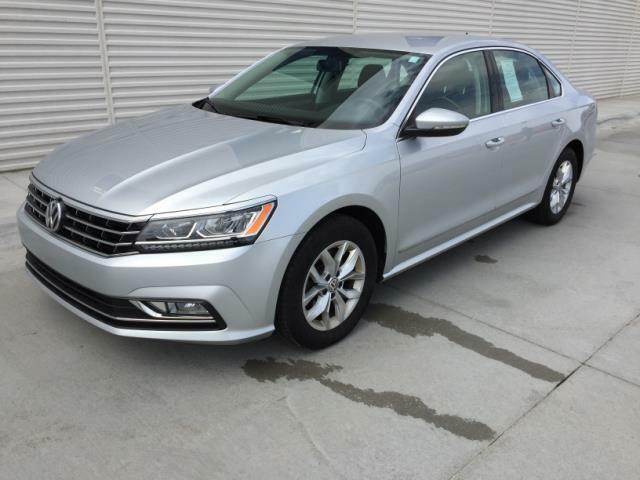 We don’t want you to just have a great buying experience at our Volkswagen dealership in Omaha, NE, we want to provide you with all that you need to have a wonderful life with your new car. Whether you’re visiting our VW dealership with the intention of leasing a new Volkswagen Passat, you’re interested in buying a pre-owned Volkswagen Tiguan or you need routine maintenance for your VW Jetta, we hope we’re able to exceed all your expectations.